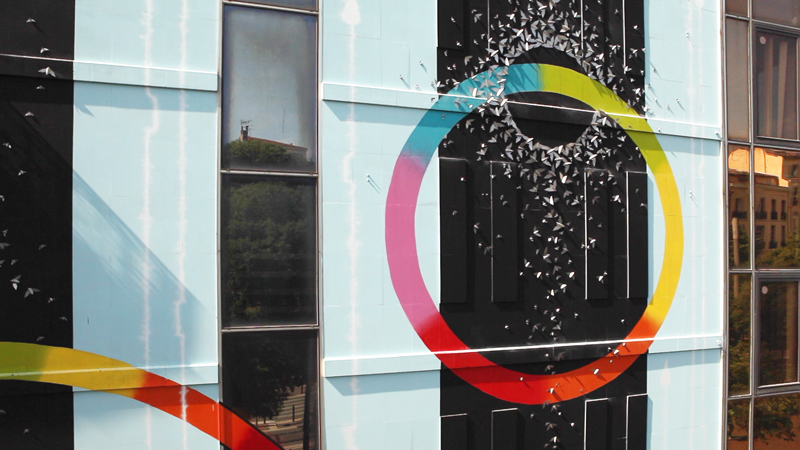 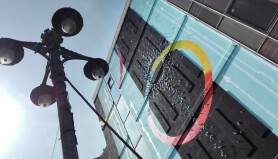 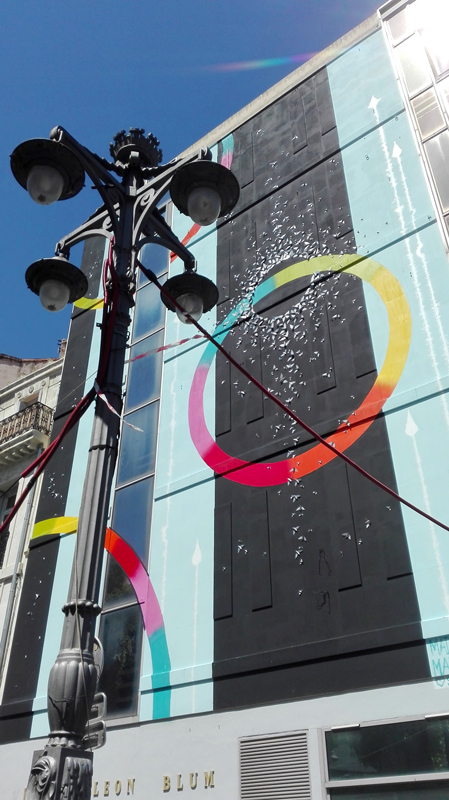 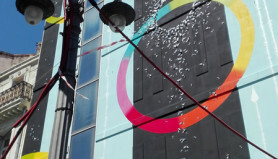 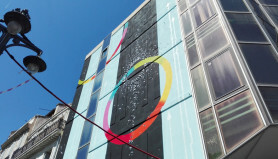 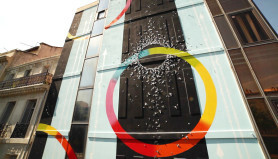 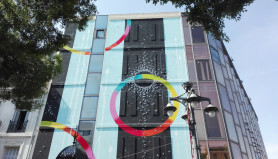 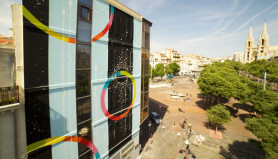 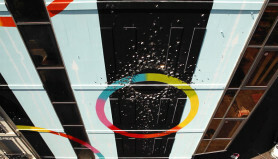 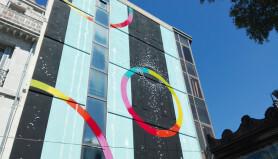 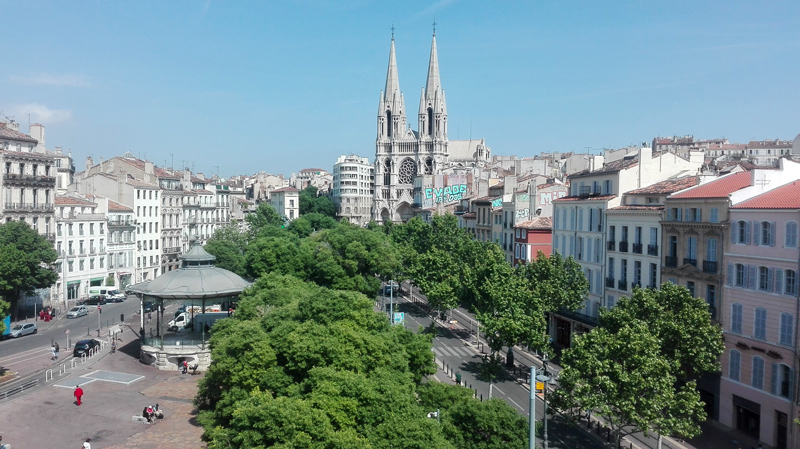 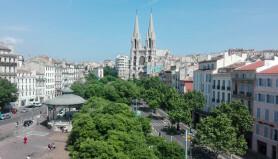 As part of the Sundays of the Canebière, the artist was invited by the Atelier Juxtapoz to imagine a fresco XXL on the facade of the old town hall of the 1st / 7th district of Marseille. 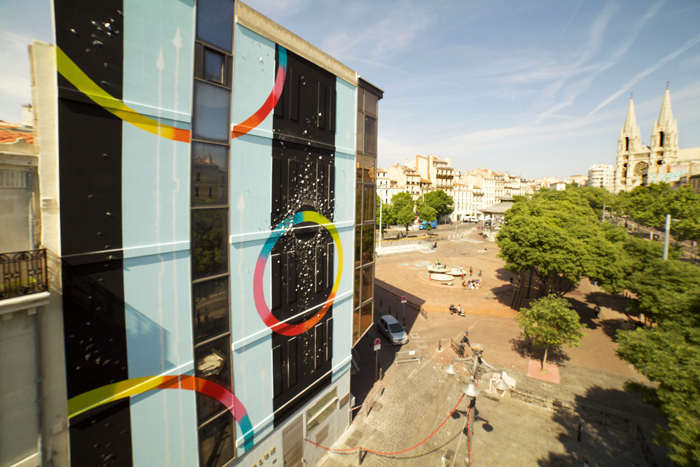 The teaser and the first 6 photos of this article were made by Francesca Berselli, in co-production with Atelier Juxtapoz. 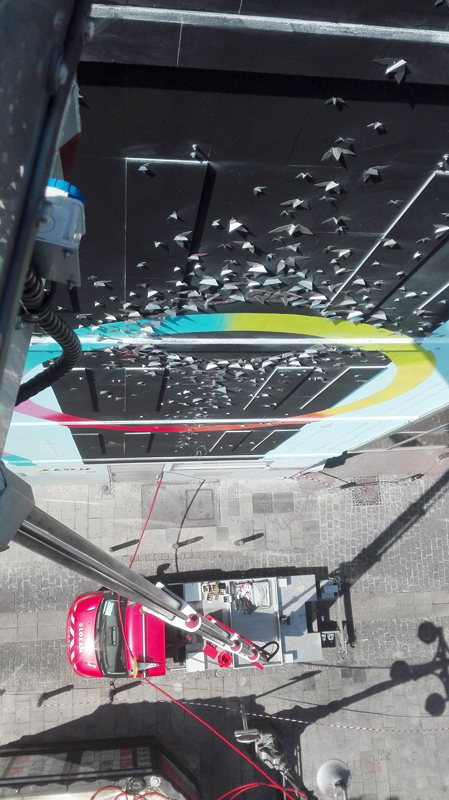 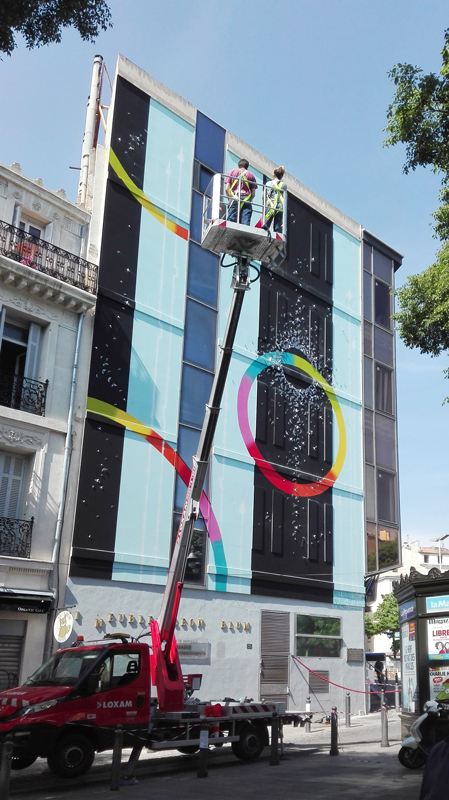 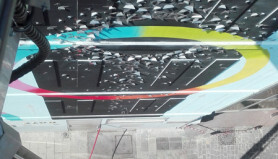 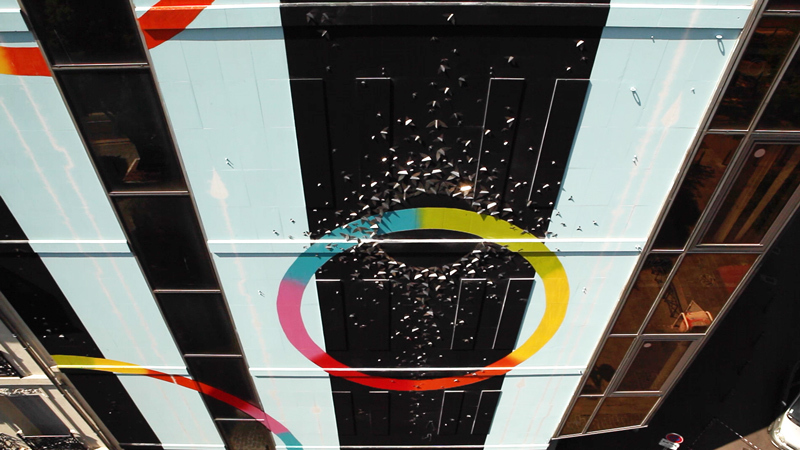 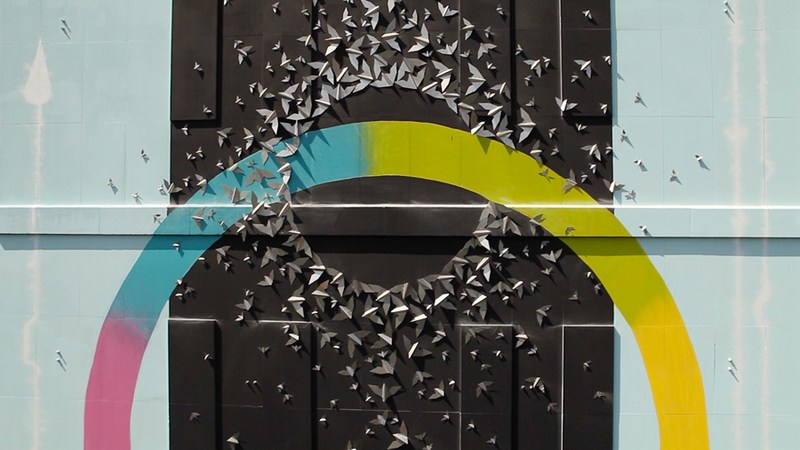 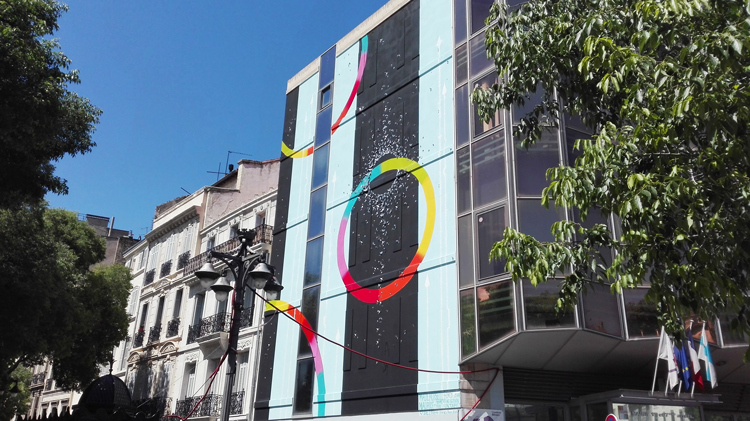 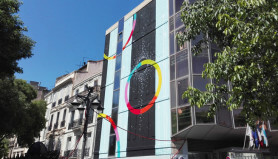 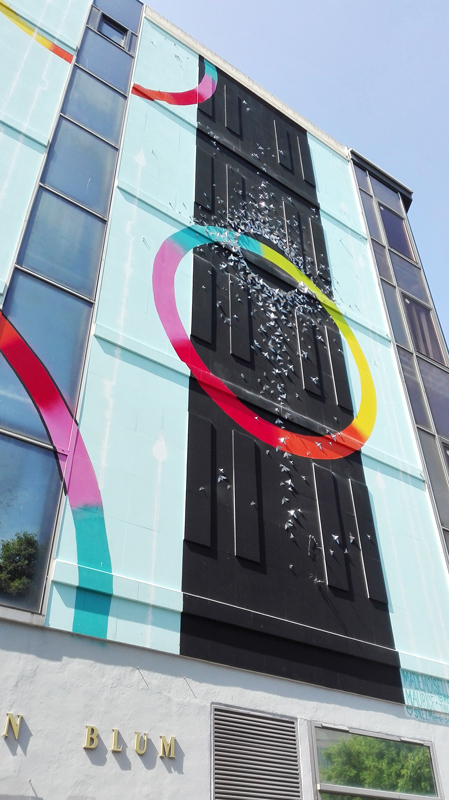 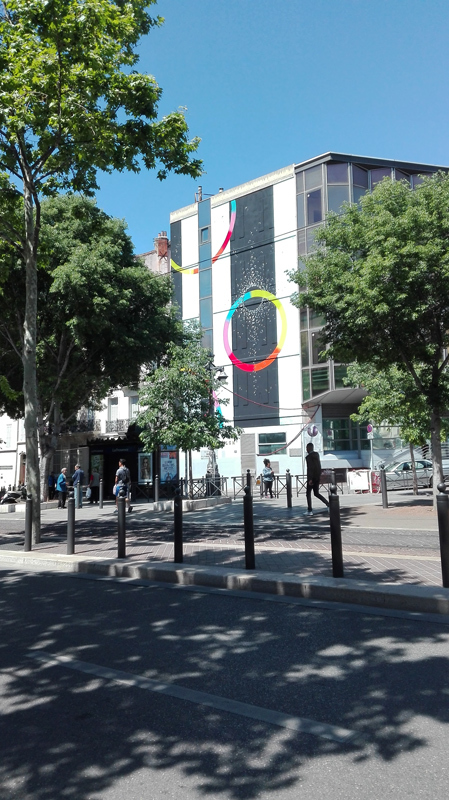 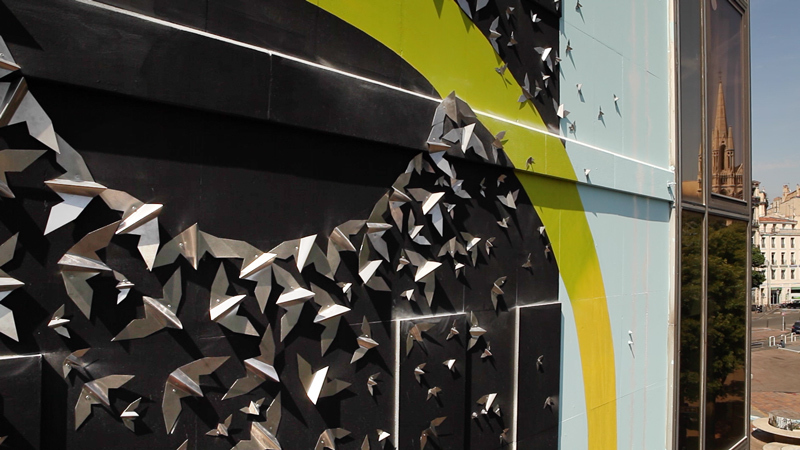 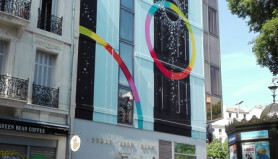 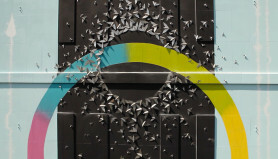 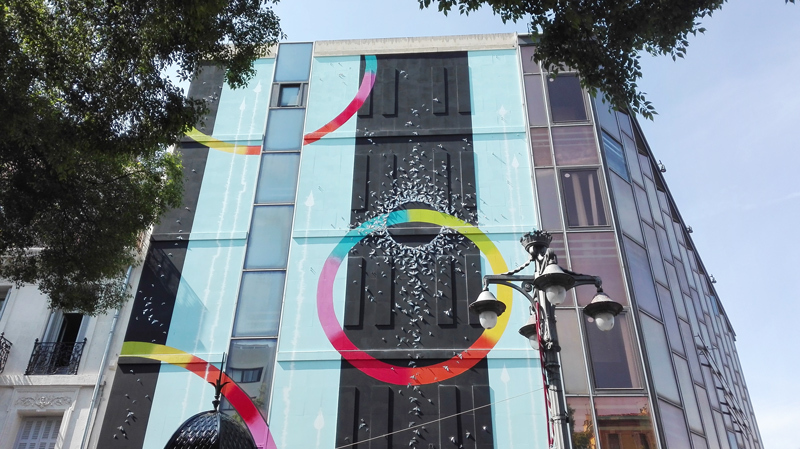 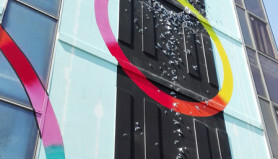 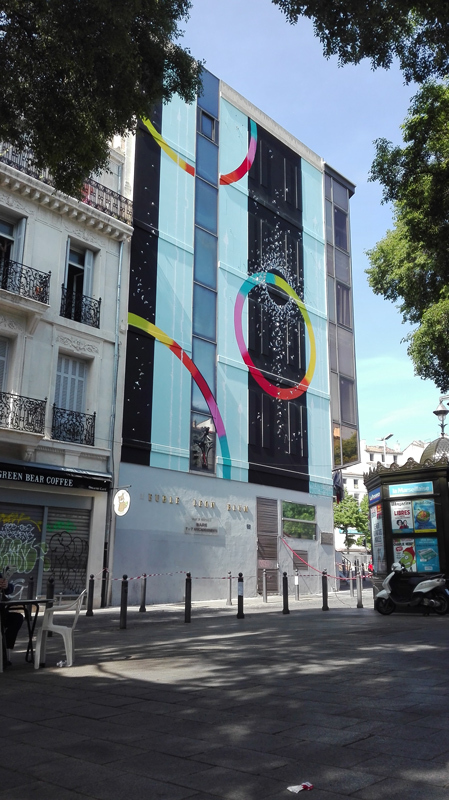 For the more curious, go directly to 125, avenue de la Canebiere 13001 Marseille to discover this colorful mural made of origami steel and paint! 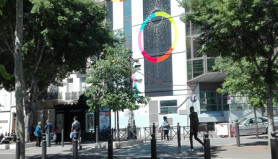 The wall will remain visible until autumn 2018. 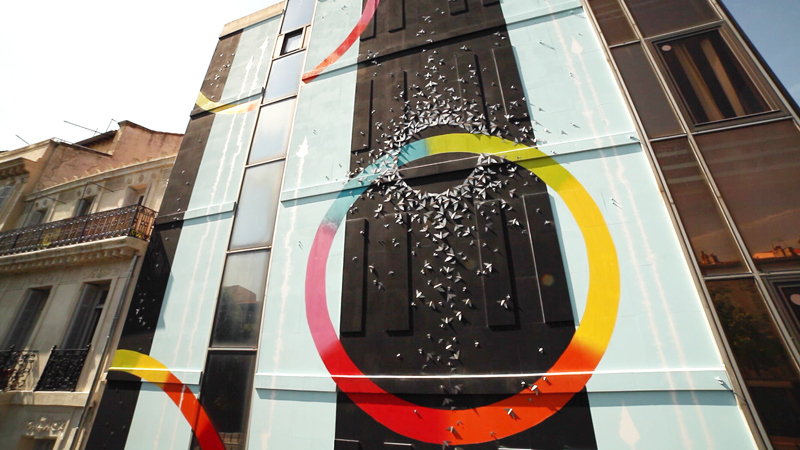 Many thanks to Fran, Rémy Uno and the entire Juxtapoz team.